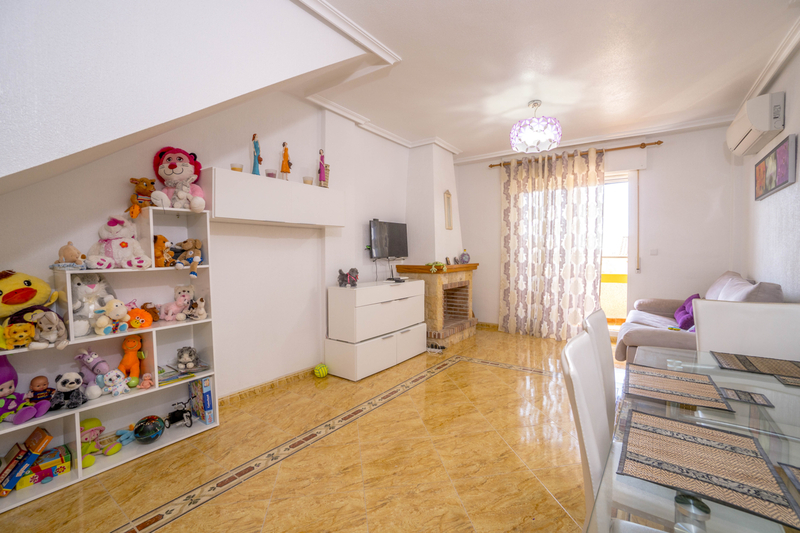 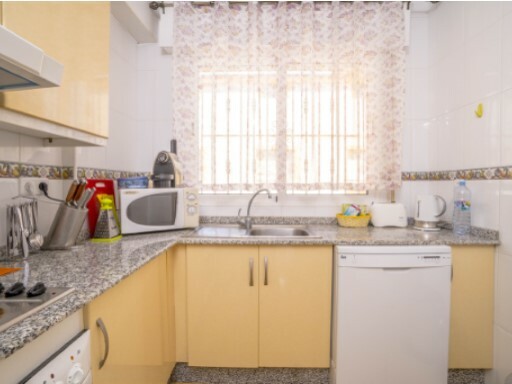 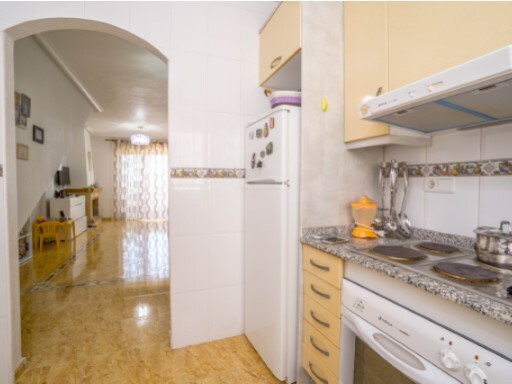 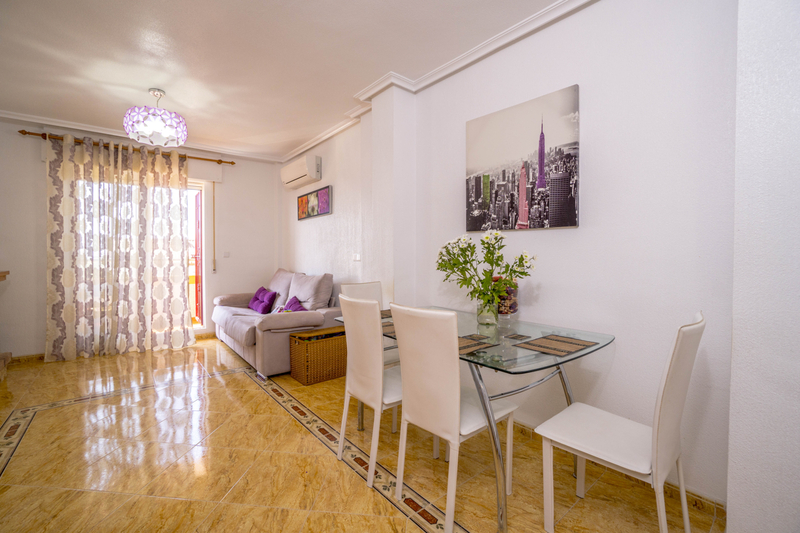 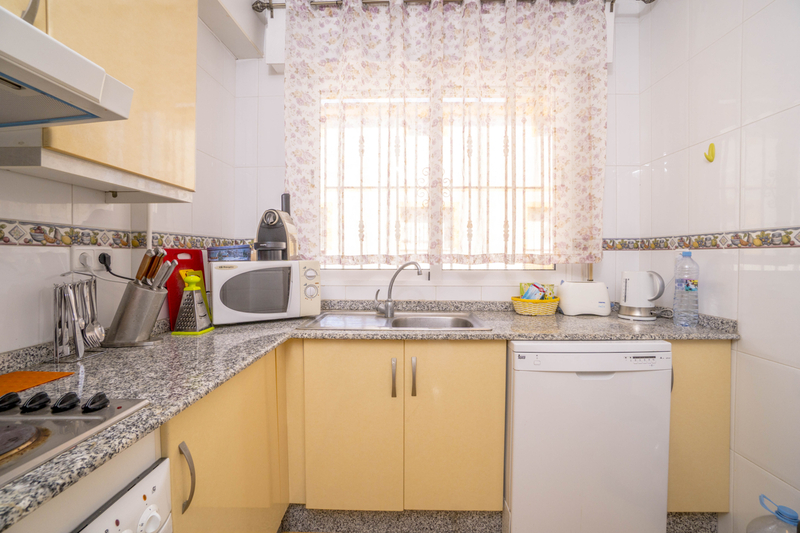 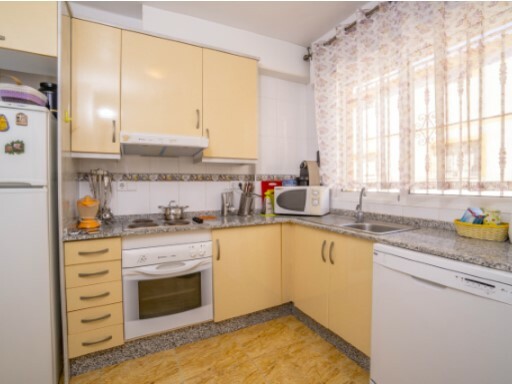 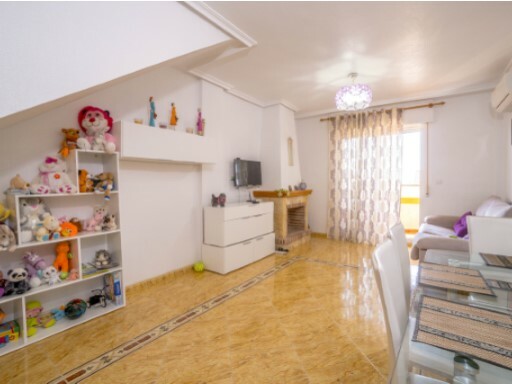 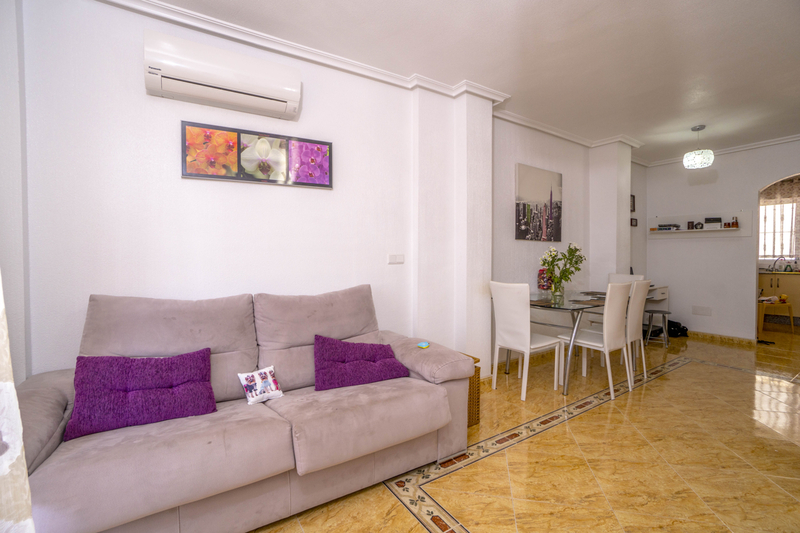 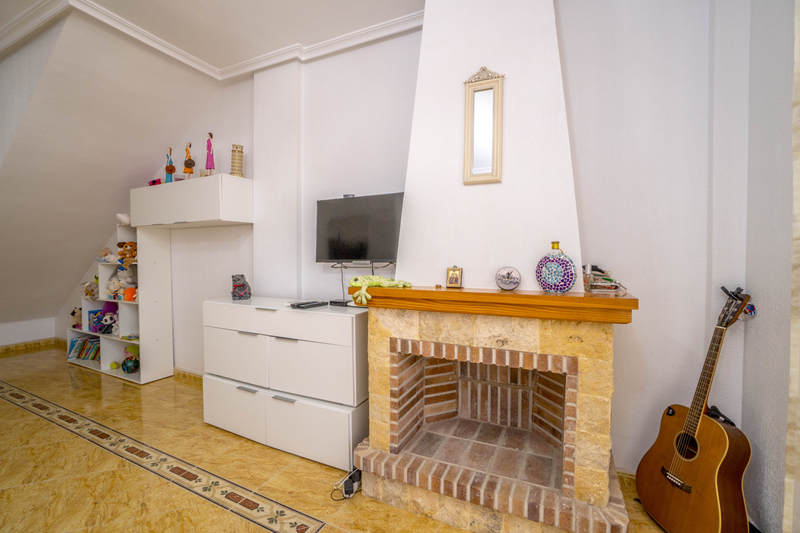 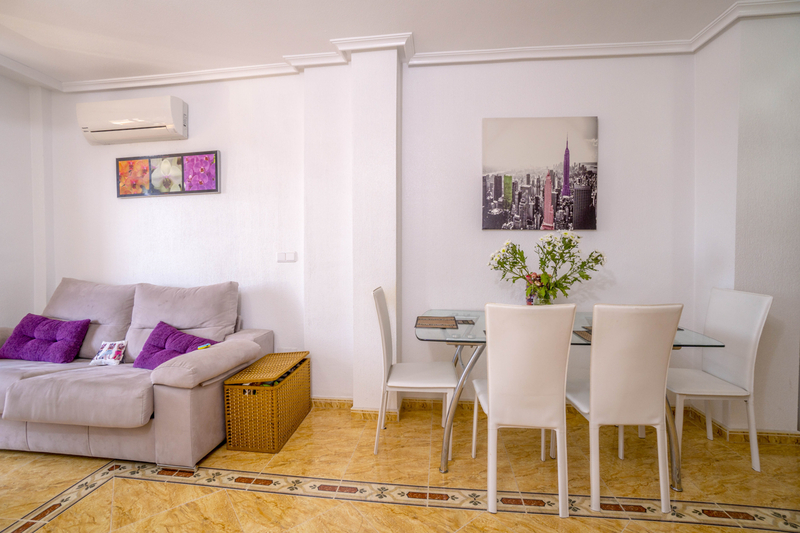 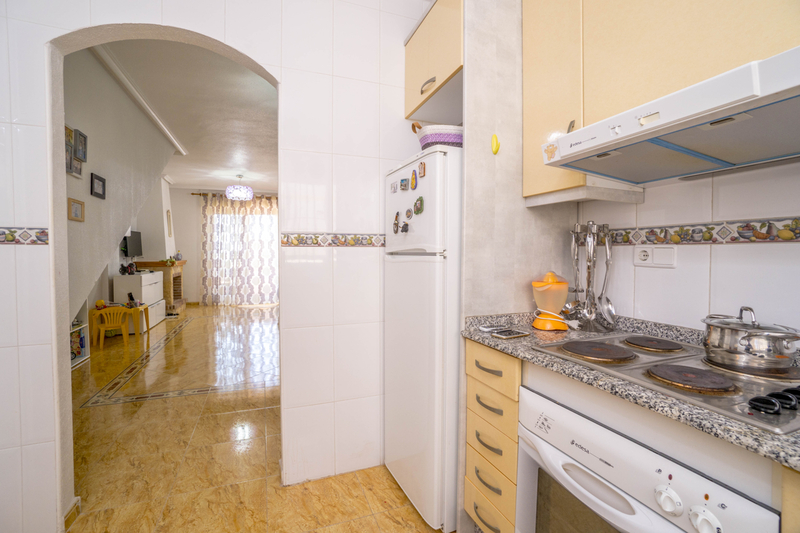 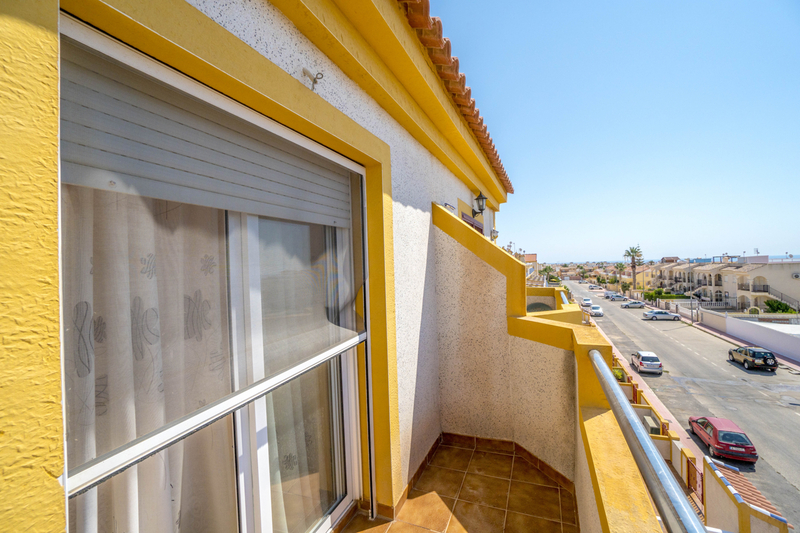 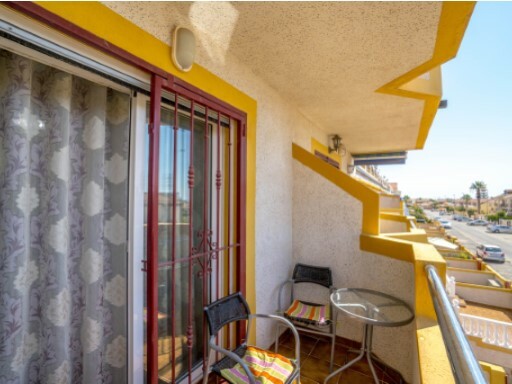 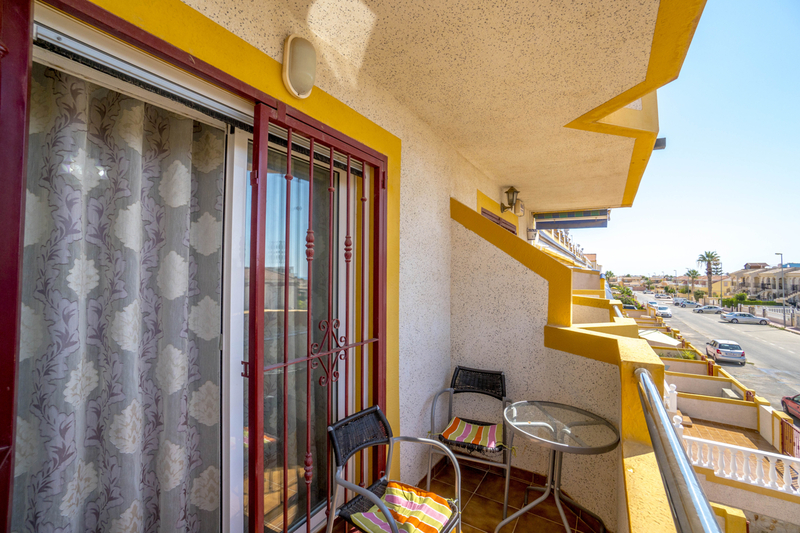 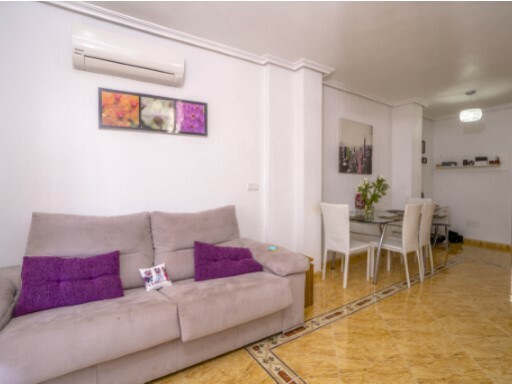 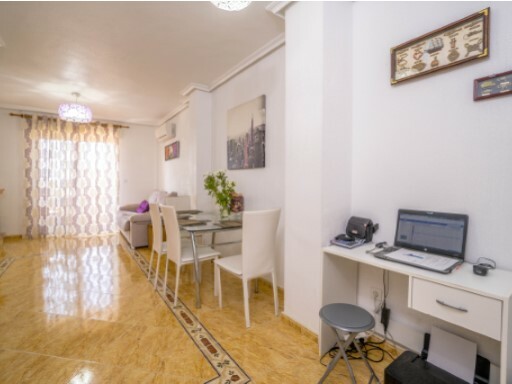 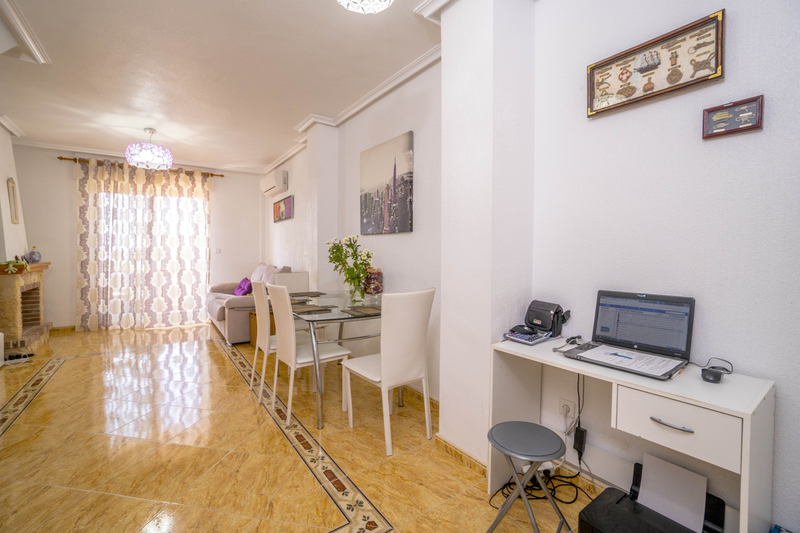 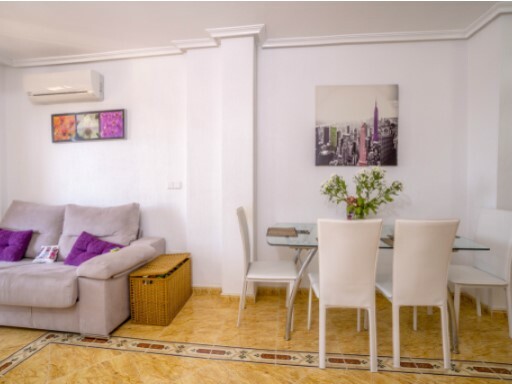 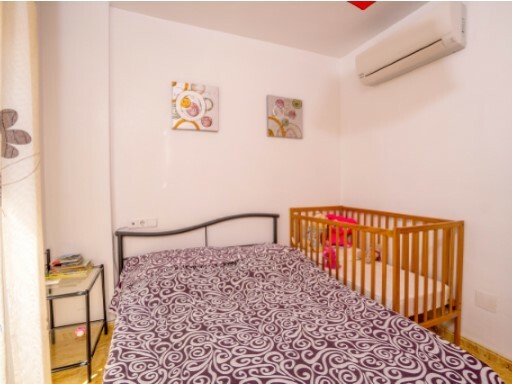 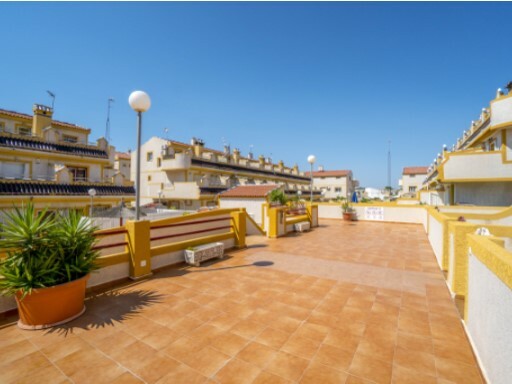 Apartment in La Florida, Orihuela Costa. 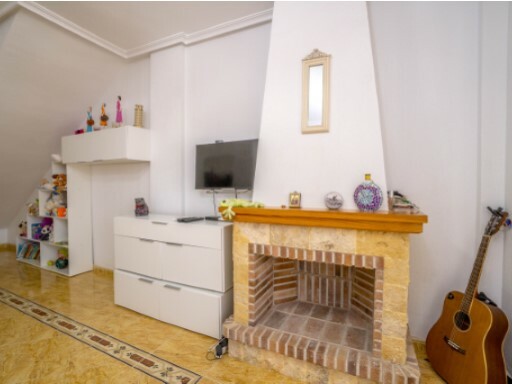 The house has 2 bedrooms and 1 bathroom, living room with fireplace, and kitchen. 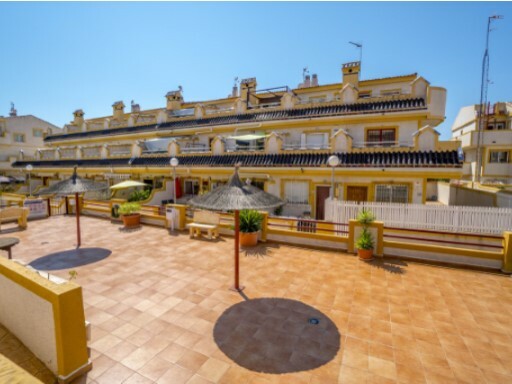 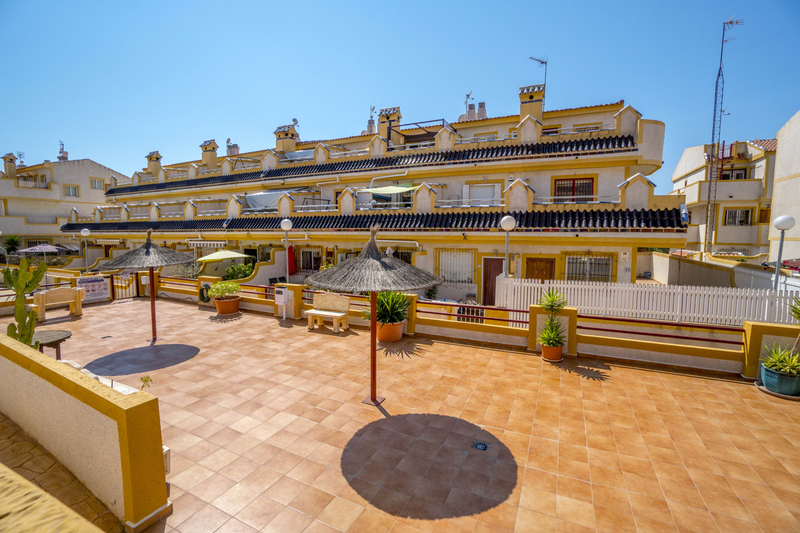 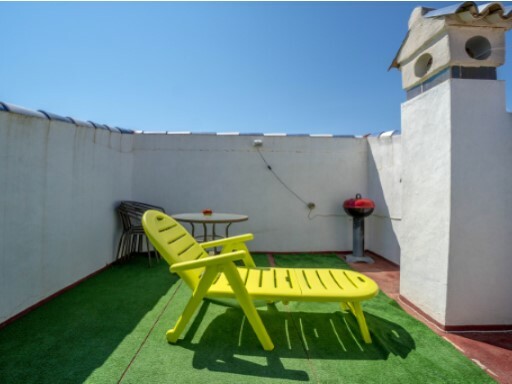 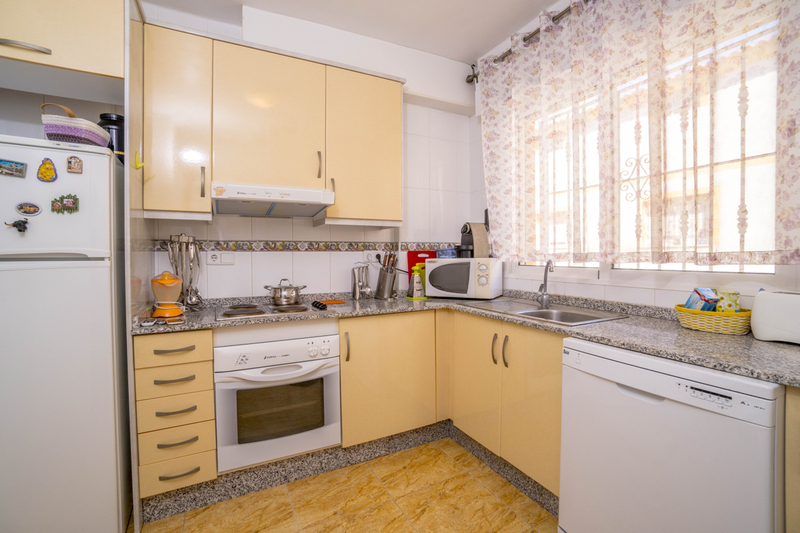 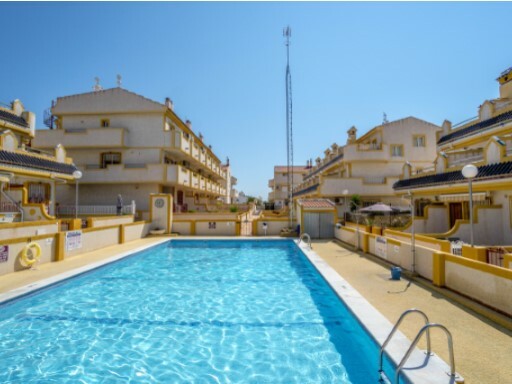 It has a solarium of 12m2, communal pool and garage.The property has a built area of ​​71m2. 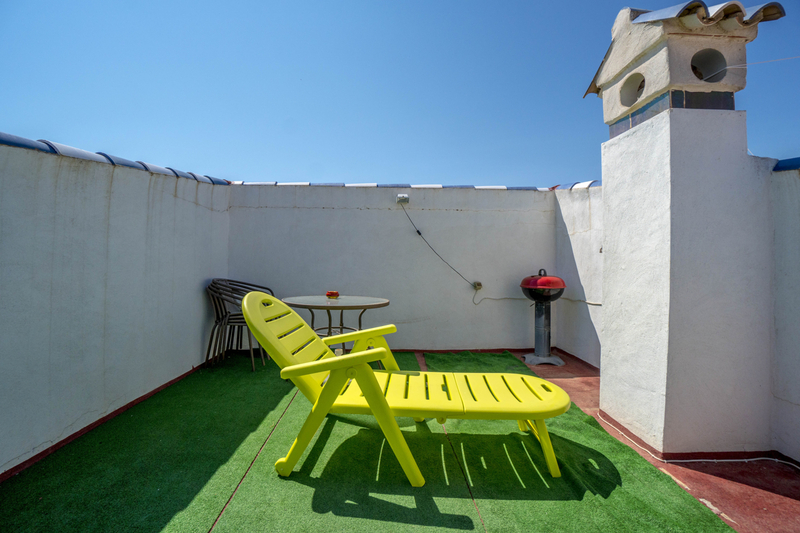 Solar orientation to the northwest. 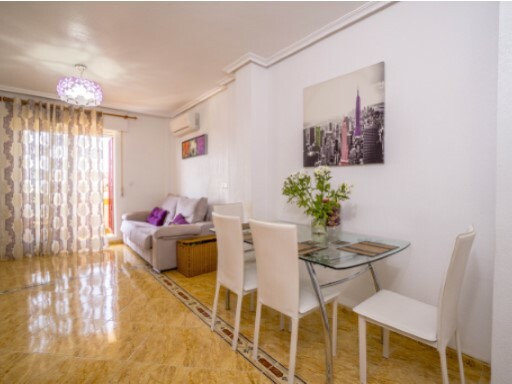 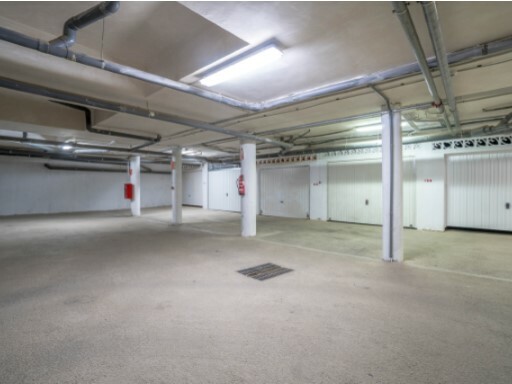 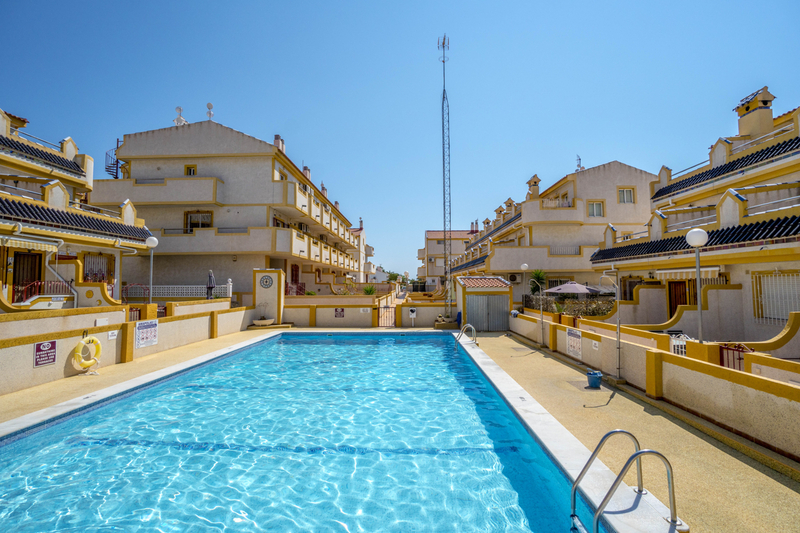 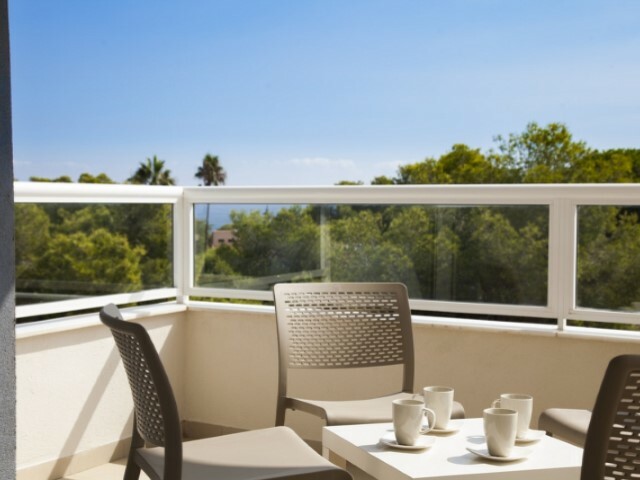 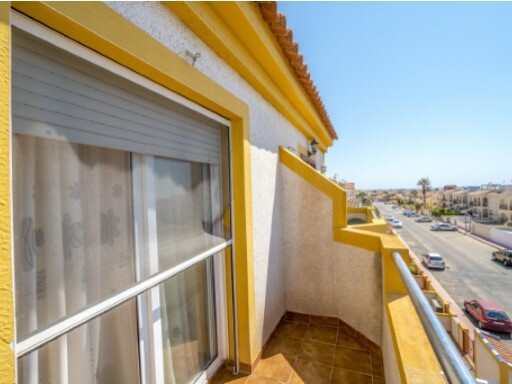 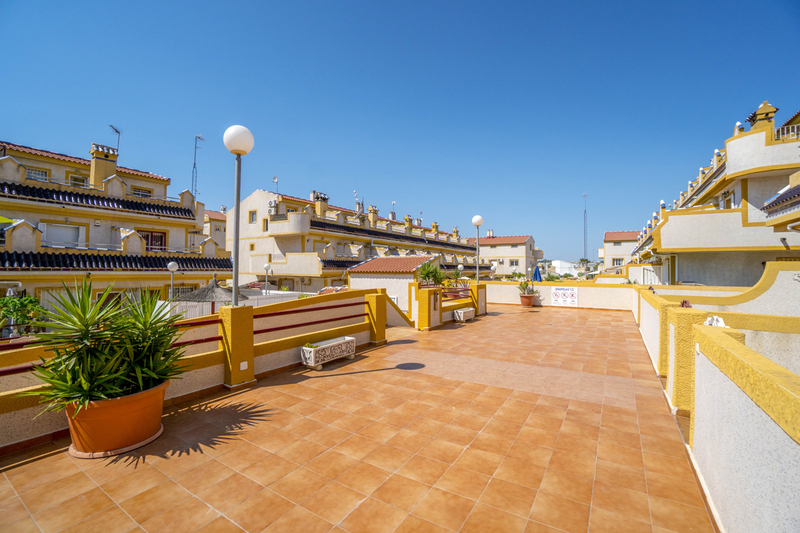 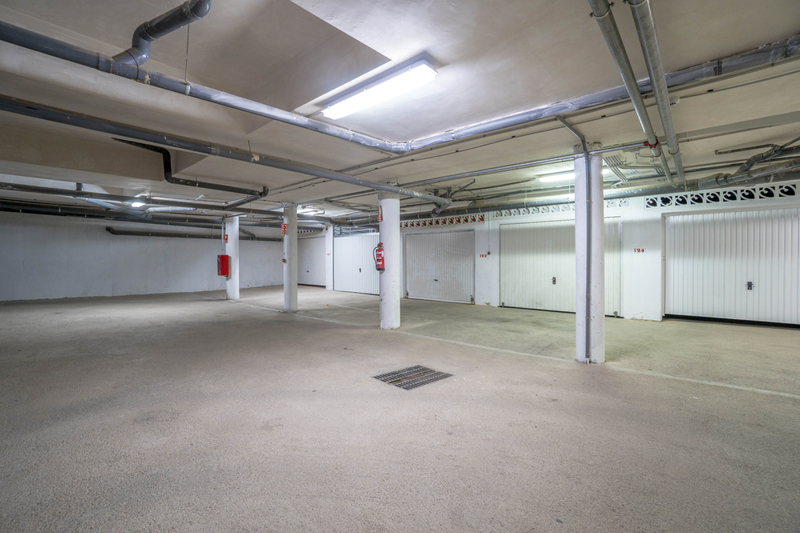 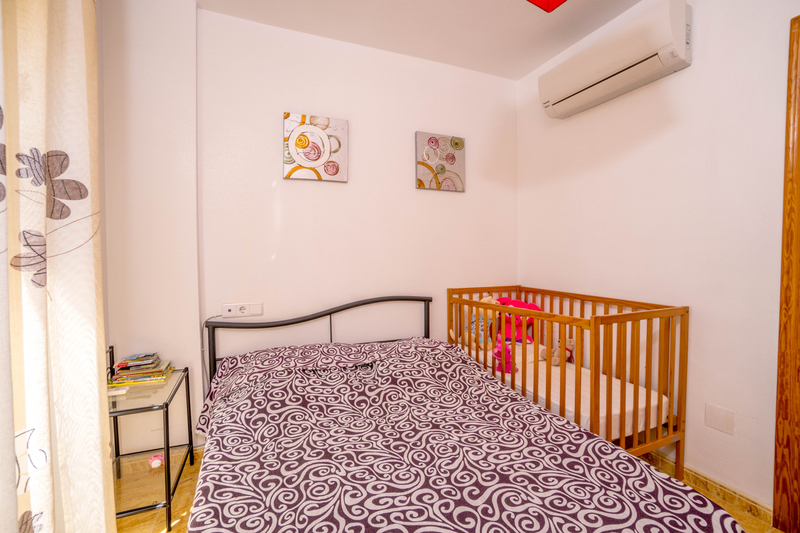 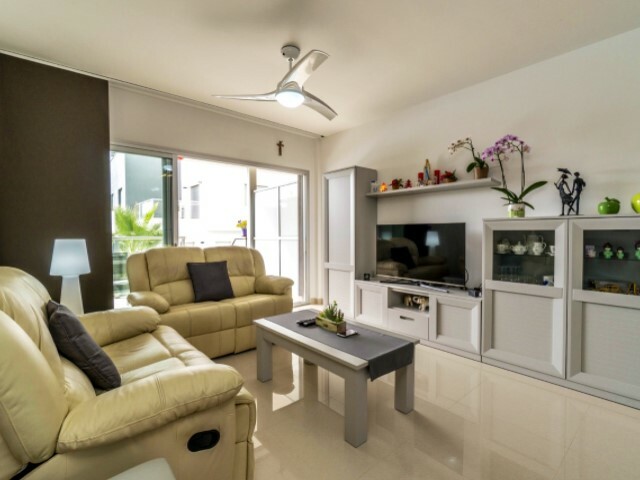 Florida is considered a quiet residential area, in addition to its proximity to the beaches you will have shopping centers and all kinds of services in the immediate environment, such as restaurants, Rocio del Mar beach, golf and La Zenia Boulevard shopping center. 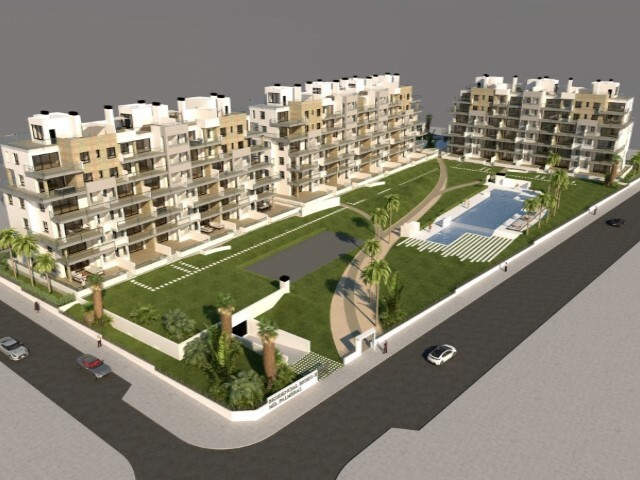 It allows the easy incorporation of both the N-332 national highway and the AP-7 Mediterranean motorway.